After spending 70 years as captives in Babylon, the Jews were allowed to return to Jerusalem. The Persian emperor Cyrus issued a decree: the Jews were to rebuild the temple of the Lord. Zerubbabel, who was of the royal line of David, led the Jews back home. They made some progress, too. They set up a new altar (Ezr 3:3), and they even laid the foundations of the new building (Ezr 3:11). But when the surrounding nations interfered, the temple construction stopped (Ezr 4:24). The Jews built their own houses, worked their fields, and let the Temple lie in shambles. But their lives were in shambles, too. There was little food, little wine, little clothing, little rain, and little money (Hag 1:6, 10). Because the people have ignored God’s temple, God has withheld rain, food, and prosperity. The solution? Get back to work on the temple! 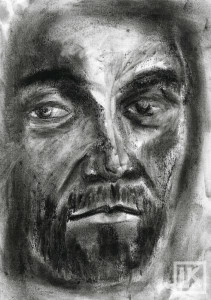 “I am with you” (Hag 1:13). “I will shake all the nations; and they will come with the wealth of all nations, and I will fill this house with glory” (Hag 2:7). “From this day on I will bless you” (Hag 2:19). “I will take you, Zerubbabel, son of Shealtiel, My servant [. . .] and I will make you like a signet ring, for I have chosen you” (Hag 2:23). The book of Haggai begins as a wake-up call to the Jews who had neglected the temple, but it ends with an example of how God delights in His children’s obedience. Haggai is the tenth of the Minor Prophets, the last 12 books of the Old Testament. When God had a message for the people, He spoke through the prophets. His word came in visions, oracles, dreams, parables, and the like. Most of the Minor Prophets wrote about the coming destruction of Judah, Israel, or the surrounding nations, but Haggai is different. Like Zechariah and Malachi, Haggai shows up on the scene long after the destruction took place. Haggai points the Jews in an obedient direction, particularly their leaders Zerubbabel (their governor) and Joshua (their high priest, not the one who fought at Jericho). When they obey, God affirms. The book of Ezra specifically mentions Haggai and Zechariah as the agents God uses to kick temple work back into action (Ezr 5:1–2). 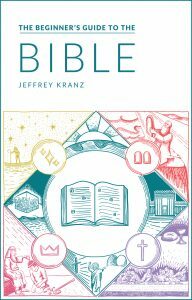 If you’re familiar with the past relationships between Jewish kings and prophets, you’ll probably find Zerubbabel’s response surprising. Whereas most kings ignored the prophets (2 Ki 17:13–14), the governor Zerubbabel hears and obeys in reverence (Hag 1:12). Zechariah is the longest book of the Minor Prophets. Haggai gives brief messages, including the shortest message from God found in the Minor Prophets: “I am with you” (Hag 1:13). Zechariah deals with the larger picture of Israel’s history and future. Haggai focuses explicitly on the present temple work. Zechariah is highly symbolic, instead pointing to the spiritual activities behind the scenes. 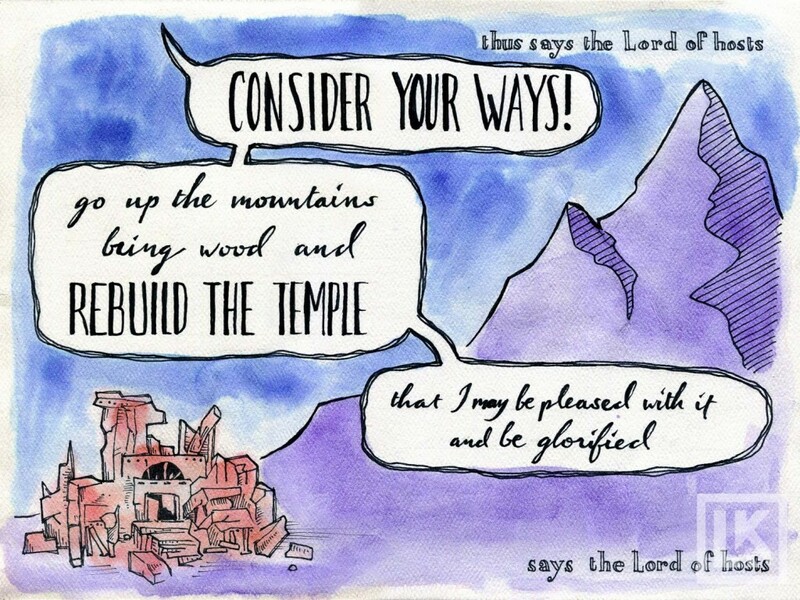 Haggai is very literal, directly addressing the economic decline and the tangible solution (building the temple). Haggai blends history and prophecy like no other Minor Prophet. Most of these books are collections of discourses and visions, but Haggai mixes short messages from God with the way people respond to them. Haggai is also the most specific of the Minor Prophets when it comes to dates: he gives the month and day of every message God sends him.